With that comment, I thought, I’d like to get to know this Karen Secord. I traipsed down to the old location at 89 Stonehurst and the woman with the red hair that I had seen on CTV greeted me with a huge smile. As I was being shown around, there were some people cooking in the small church kitchen. At that point, Karen was distracted (as is often the case!) 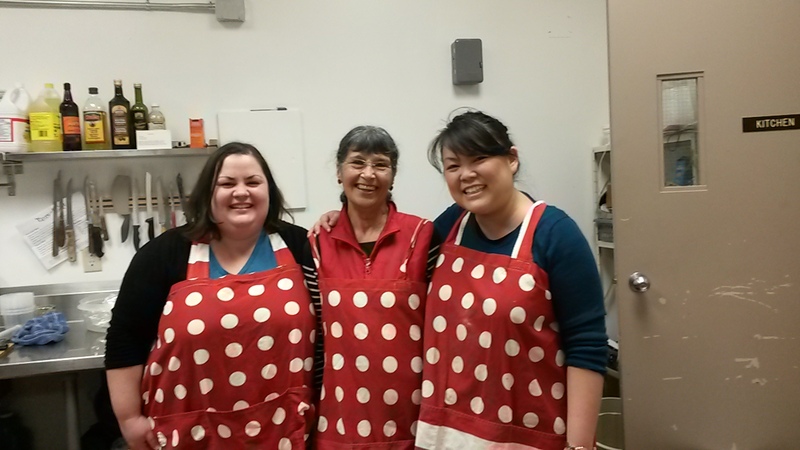 and took one of the kitchen volunteers with her. I washed my hands and continued chopping onions where the other person had left off – and the rest is history. 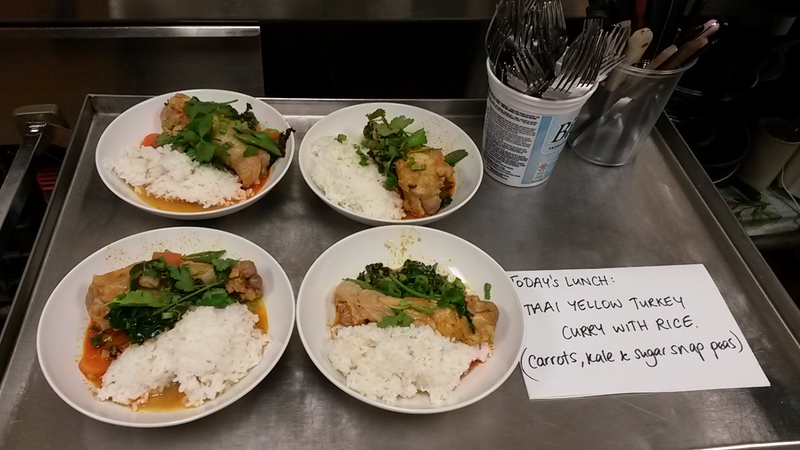 For three months, every Tuesday and Thursday myself and two other volunteers made lunch. Soups, stews, muffins, whatever we had to work with that day – we turned it into something healthy and nutritious for the neighbours. When the time came for PFC’s big move to Rosemount Ave, Karen and (still) boyfriend and I stayed up until midnight the day after Halloween, blaring Michael Jackson and painting the walls that lovely yellow which is officially called “Harvest Gold”. Unexpectedly, (now) husband and I moved to Washington D.C in July 2015 and I spent three years working at the Embassy of Canada. During this time, we continued to be monthly donors to PFC, and I thought about the centre a lot, especially when observing the homeless who sleep rough outside the Embassy. I thought a lot about how the services that existed for them in DC were not adequate, and how amazing it would be if they had a place like PFC. I often look at the neighbours at PFC and think of my own parents who made the journey to Australia in the 1980s. While they have become the definition of a success story – the early years were hard. If a place like PFC had existed, perhaps it would have made it a little easier for them: somewhere where they would have been welcomed, could have shared their food and stories and become more of a part of a community. Parkdale Food Centre has been described as a ‘miracle’ by our neighbours. I don’t think that is hyperbole. 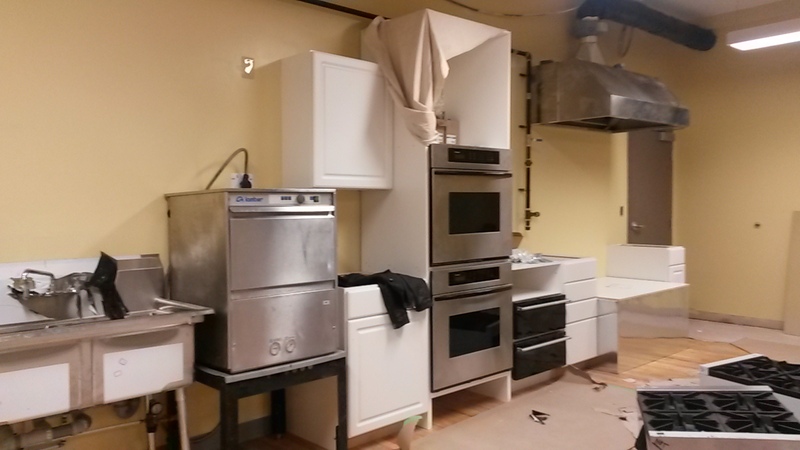 The kitchen on 2 December 2014, 4 days before move in day. What a change! 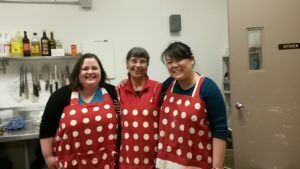 I’m now very proud to be an employee of PFC, as the Ottawa Food Network Coordinator, helping the 8 other organisations in our network bring the same joy to their communities, as we bring to ours. 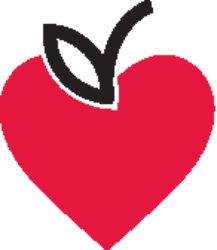 Together we are collaboratively supporting our members to increase the provision of fresh, healthy food, to bolster local donations to their cause, to change the notion that food-banking should be normal. My story is an international story of love for PFC but it’s also an illustration of how a person can be at once a volunteer, a donor and an employee. Parkdale Food Centre is a place where we don’t have to fit into a box and where involvement is not tied only to one role. Today, December 6th 2018, is the 4th year anniversary of that fateful move to Rosemount Ave, and on this occasion, I encourage those in our community to come in and visit! Stop by, have a coffee and talk to your neighbours. I also encourage you to please donate to our cause. We are only as strong as the incredible community of people who support us. At the end of each year it is always challenging to know whether we have enough to keep the lights on. Becoming a monthly donor helps us know what our cash-flow is throughout the year and empowers us to keep on doing the work we’re doing to make our community stronger and healthier, together. Previous PostPrevious Why do people come to the Parkdale Food Centre?